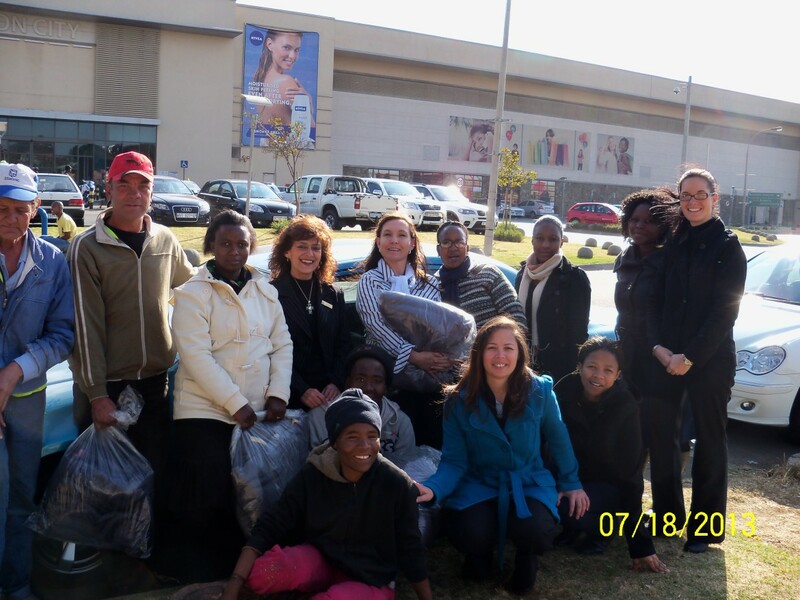 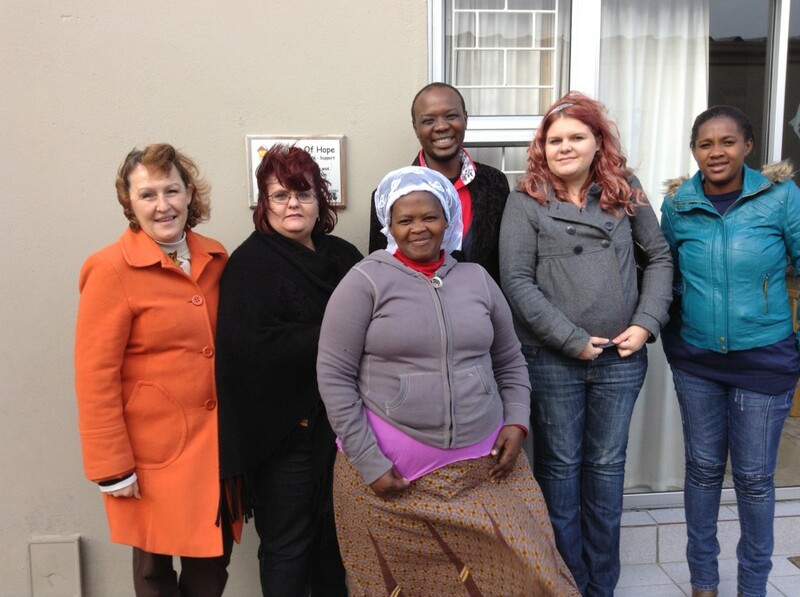 MBS Smartrac in Johannesburg partnered with Angel 4 Addicts and handed out hampers to the homeless in Alberton City. 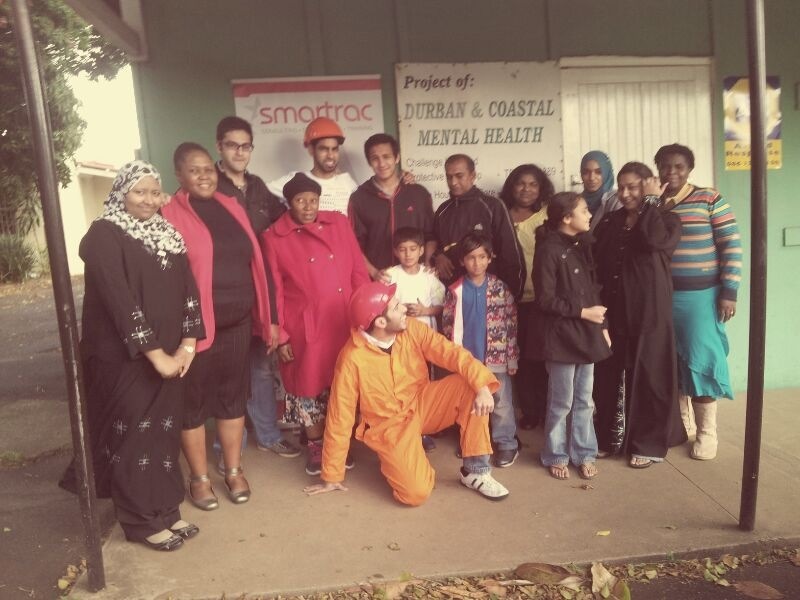 The staff at Smartrac’s Durban office paint a school in Overport as part of the 2013 Mandela Day Challenge. Smartrac’s Cape Town branch, Ice Edge, visited and donated goods to the Home of Hope – a haven for abused, neglected and HIV-affected children – as part of the 67-minute Mandela Day challenge.